Home > Who is it for? 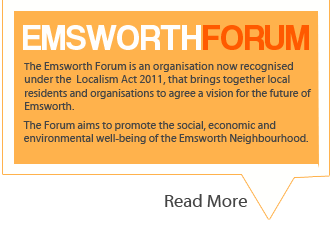 The Emsworth Forum is for anyone who has a love for Emsworth. 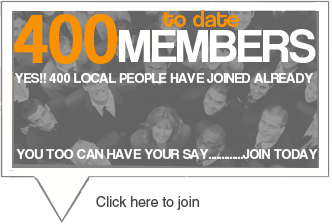 No matter what your age, if you live, work or are being educated in Emsworth the Forum will have something of interest for you. 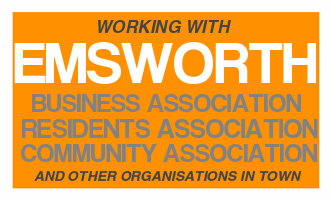 You don’t have to live in Emsworth to take an active role within the Forum and you will have an equal opportunity to help shape our future. 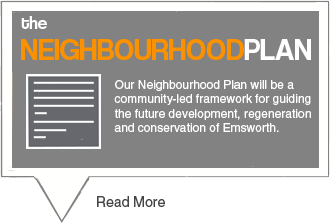 The Neighbourhood Plan will be created by members of the Emsworth Forum. 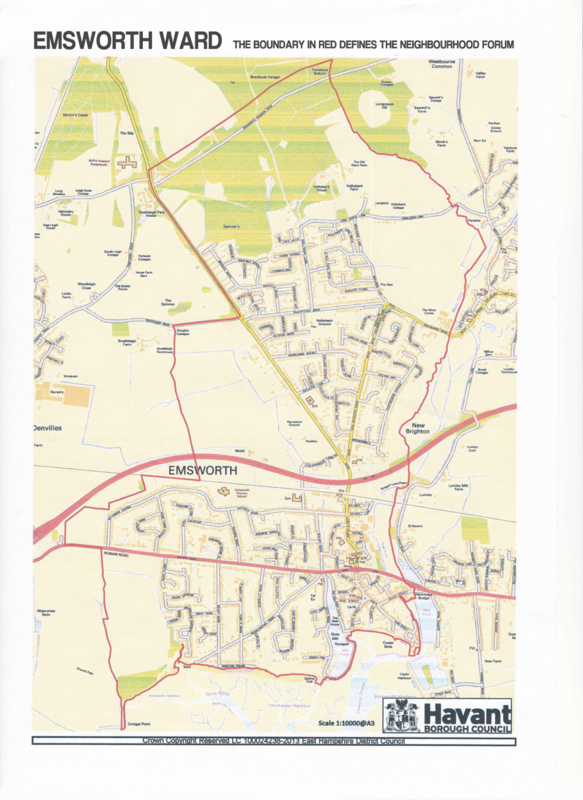 Once the Plan has been agreed locally and recognised by Havant Borough Council a referendum to approve the Neighbourhood Plan will be held, when only residents living within the boundaries of the Emsworth Electoral Ward will be eligible to vote. Those who live beyond this boundary will be unable to vote. However, we welcome the views of members living outside Emsworth Ward and those who wish to actively consult as the Plan is put together. 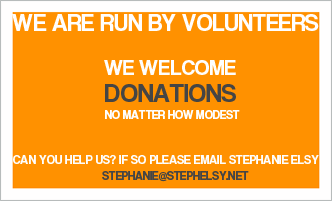 For more information on how a Neighbourhood Forum works please view this document…….